The market has been HOT HOT HOT, so we’ve been a little busy. Just wanted to update you guys on the NEWEST ASB Development. 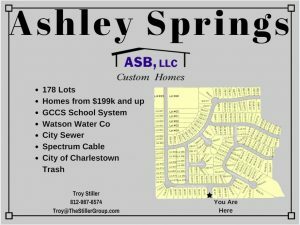 Ashley Springs– sounds fancy, right? We think so. 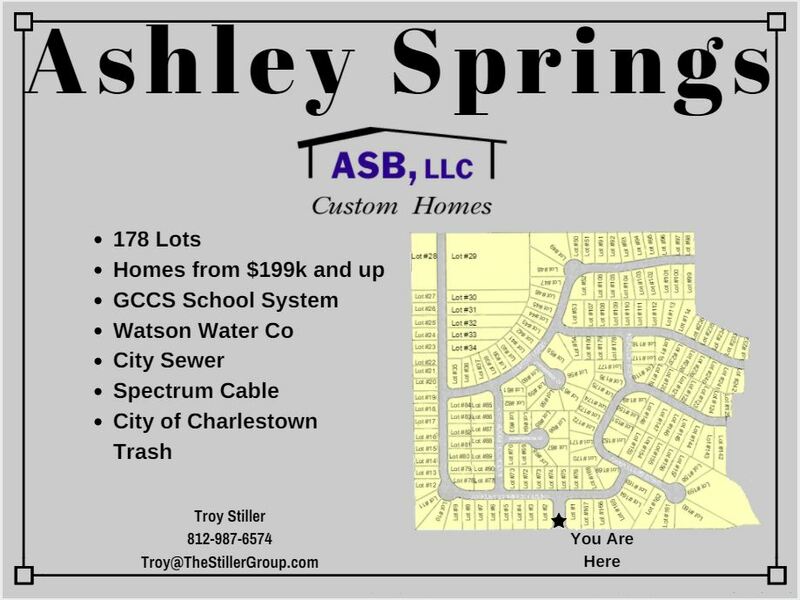 Ashley Springs is located in Charlestown right off 403. Development has just started so there are a ton of lots to choose from! Right now, we only have 4 housing in the works… wanna be an OG of the neighborhood? Now is your chance!